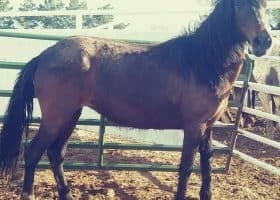 Madeleine Pickens needs your help finding those responsible for the deaths of at least 12 wild mustangs. 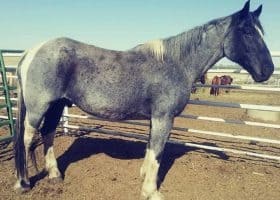 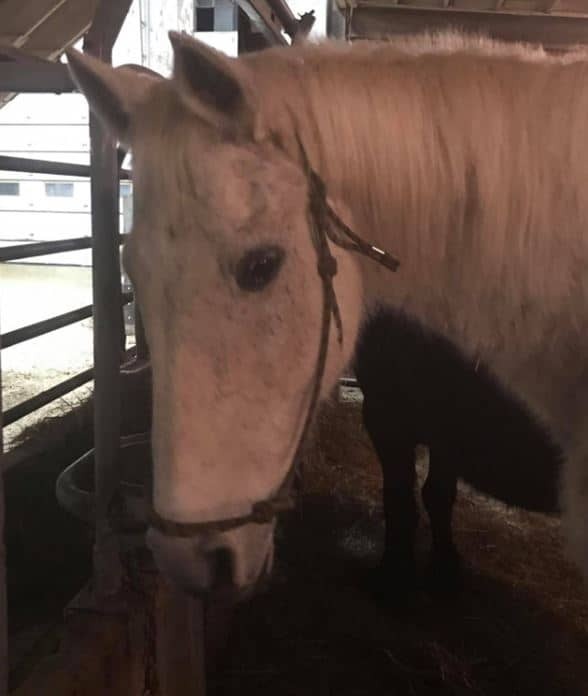 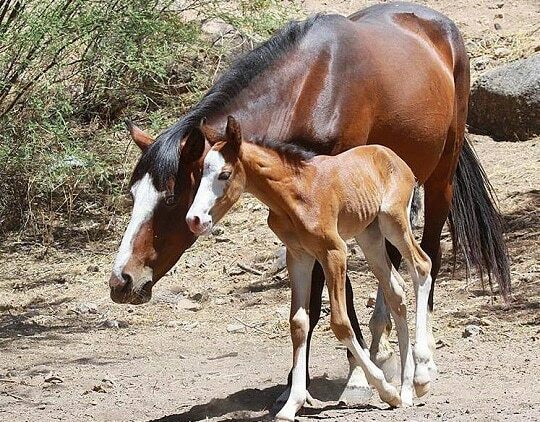 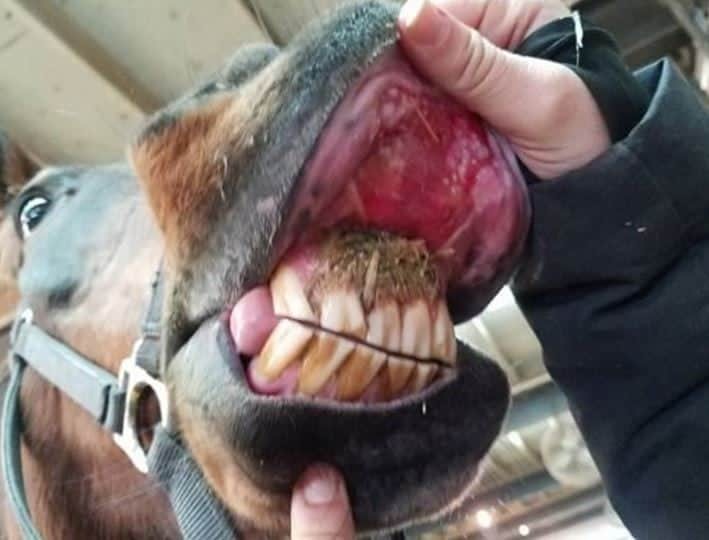 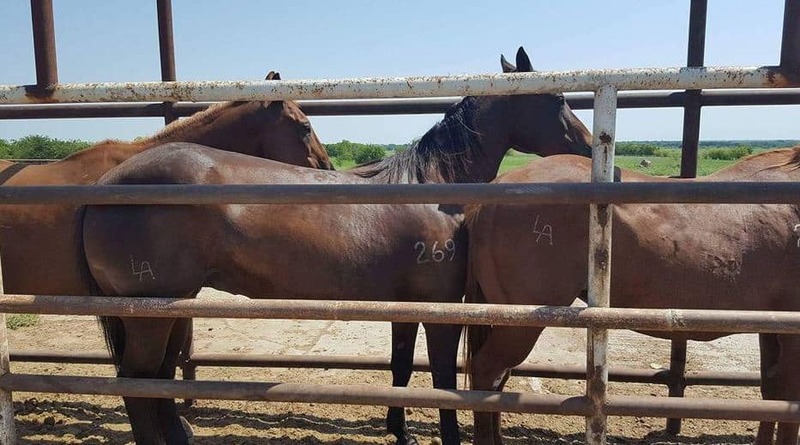 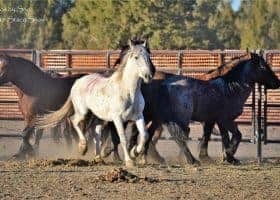 She is offering a $100,000 reward for information leading to the capture and conviction of those responsible for what she calls “an act of terrorism” at her private wild horse sanctuary in Nevada. 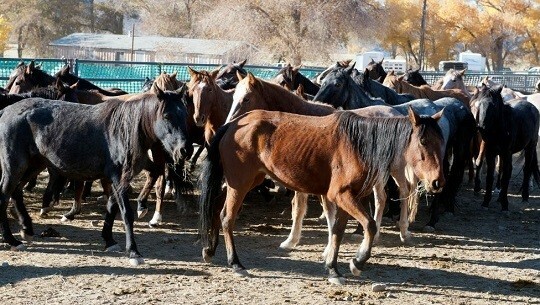 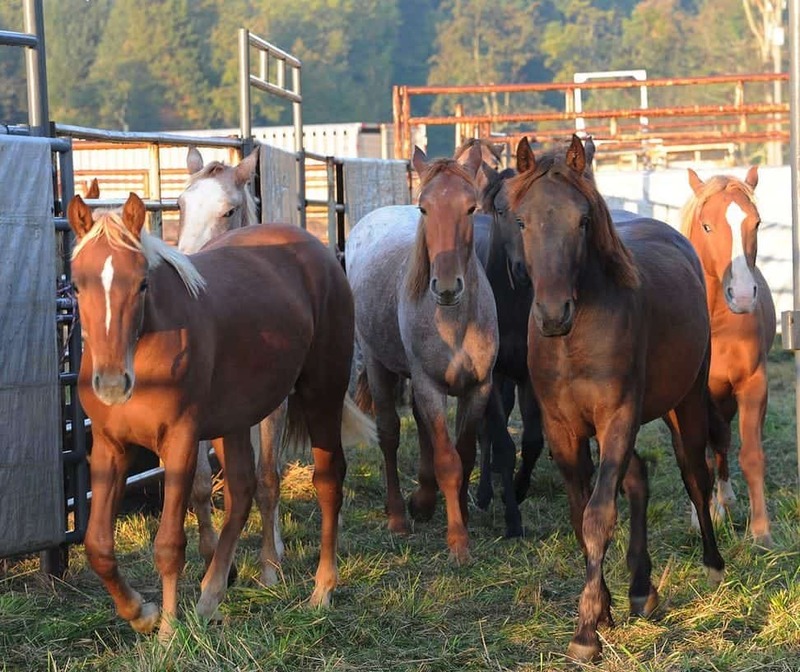 Pickens offers the wild horses sanctum living on thousands of acres in Elko County. 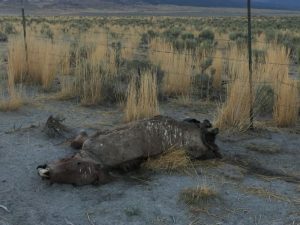 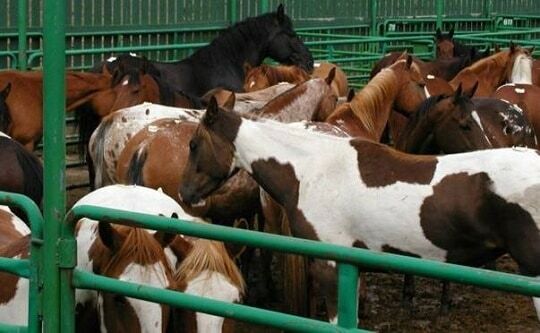 The horses died from dehydration after vandals cut fences and shut off the horses’ water supplies. 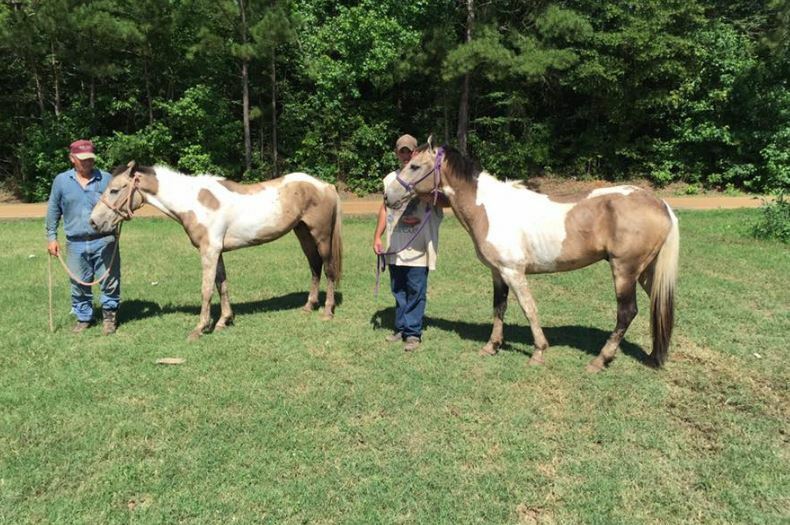 Pickens found one of her favorites dead near a fence post. 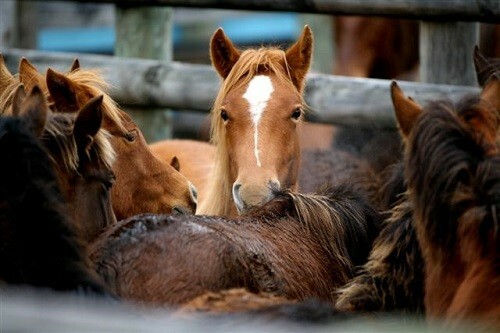 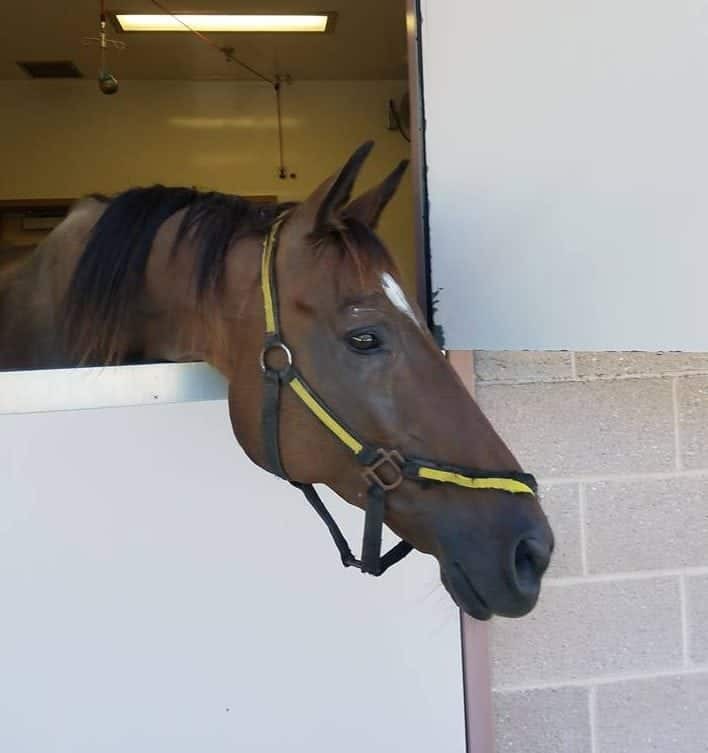 She fondly called the bay mare Scarlet. 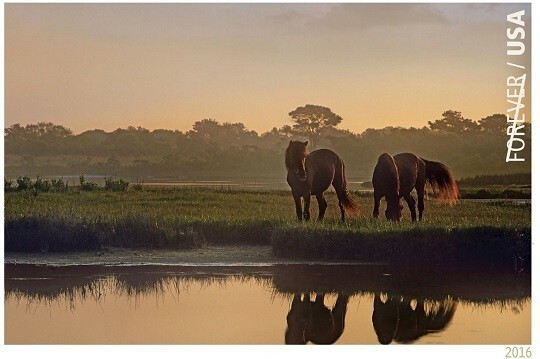 Pickens has spent $25 million to create her Mustang Monument sanctuary which also serves as an eco-resort. 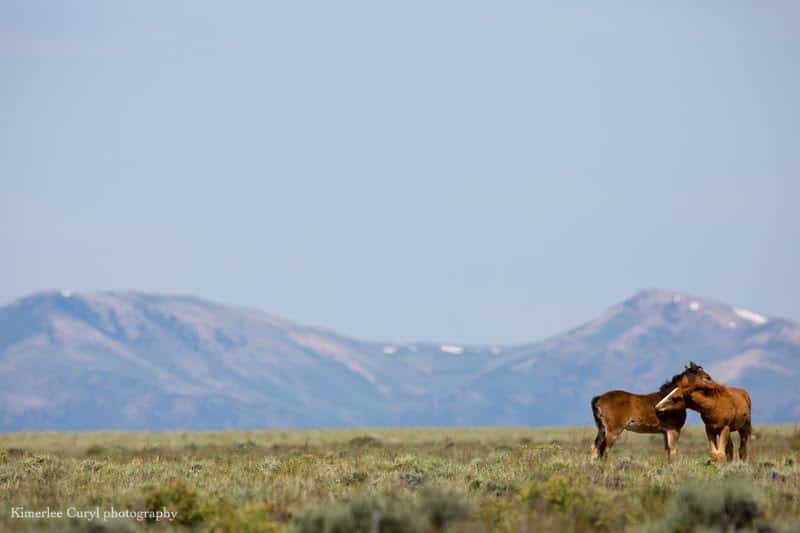 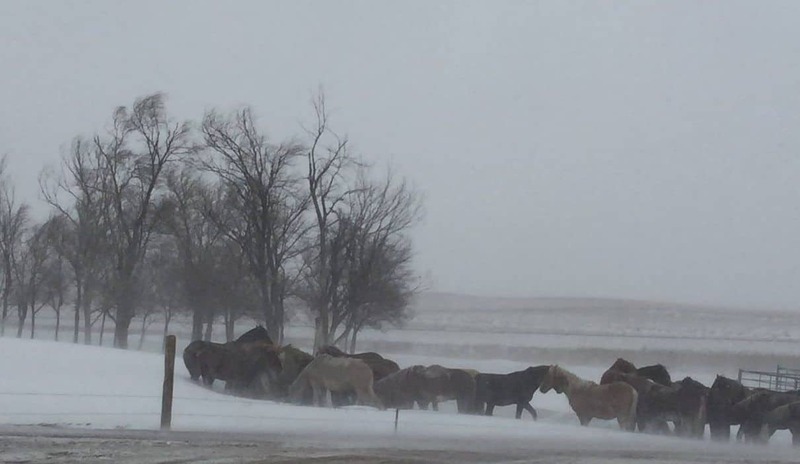 It is home to 700 adopted wild horses. 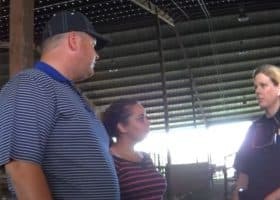 Pickens states her program is faced with contempt and opposition from the Bureau of Land Management and those sympathetic to cattle ranchers. 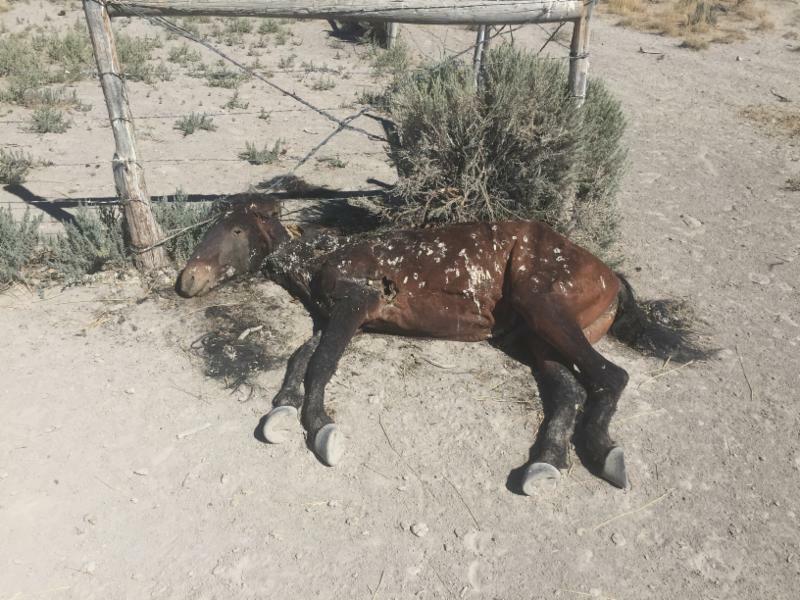 In 2016, the eco-resort part of Mustang Monument didn’t open to visitors because of issues with the BLM. 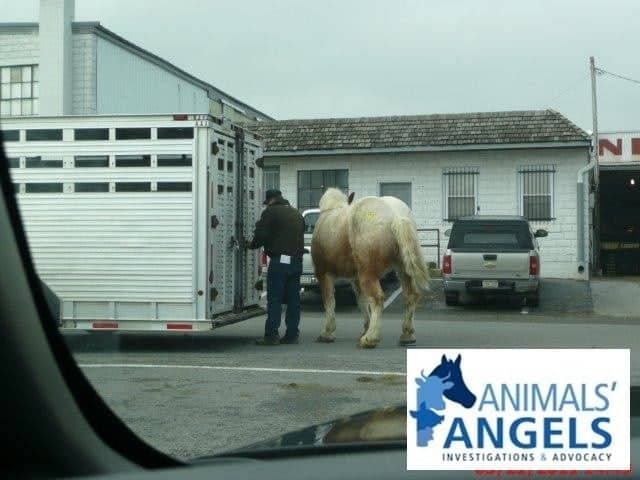 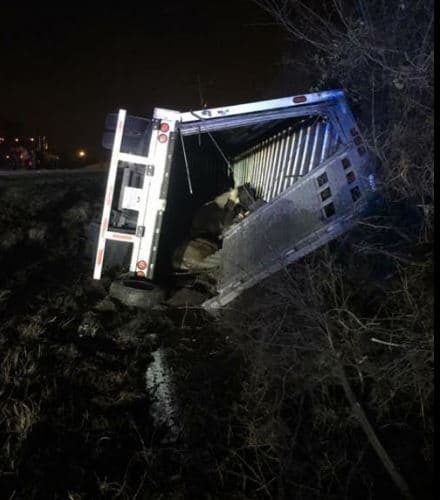 If you have any information about the horses’ deaths, call Rean Wegley at 858-759-5517, and you could receive the $100,000 reward.